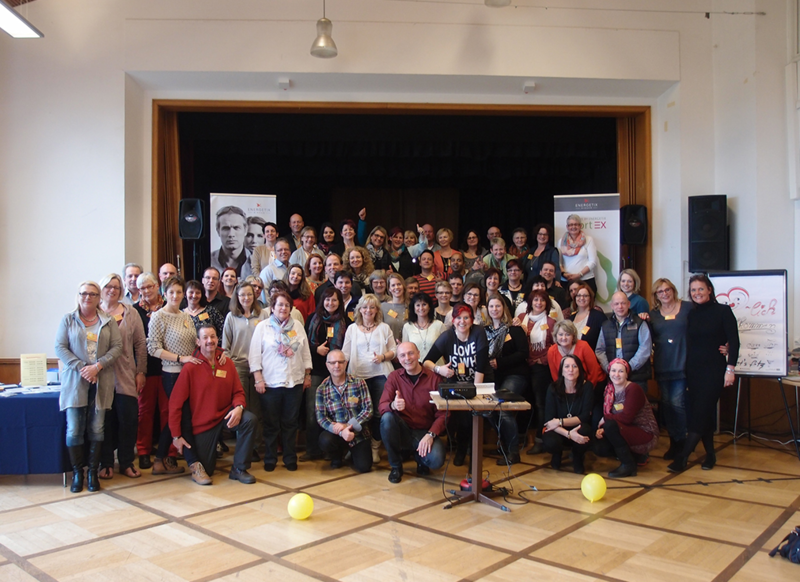 There’s always a rush when independent ENERGETIX business partners, Karin and Klaus Becker, and their organisation team send out invitations to their ‘Baltic Training’, which is famed beyond their region. As was the case again in Quern on the banks of Flensburg Firth from 11 to 13 March 2016. The event, which was staged under the heading, “The power to learn from each other – together we’re strong!”, included workshops, experience reports and countless tried-and-tested practical tips for business with ENERGETIX. This weekend focused on the aspects of “creativity and variety’. The training participants were also pleased to receive a surprise visit from Jessica Schlick, who is a member of the management at ENERGETIX. 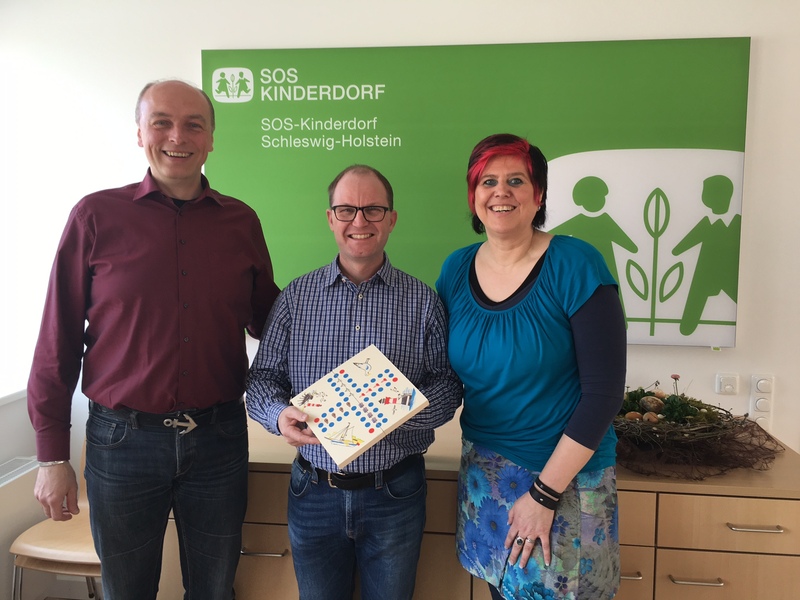 The couple’s team was again extremely generous this year as they were able to donate a generous 1,300 euros to Dirk Baumann, who manages the SOS Children’s Village in Lütjenburg / Schleswig-Holstein. Thank you for this remarkable dedication to children!